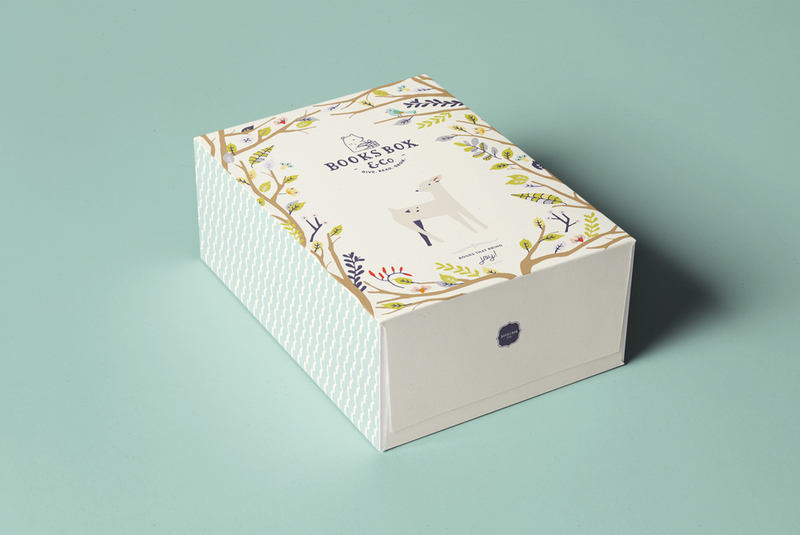 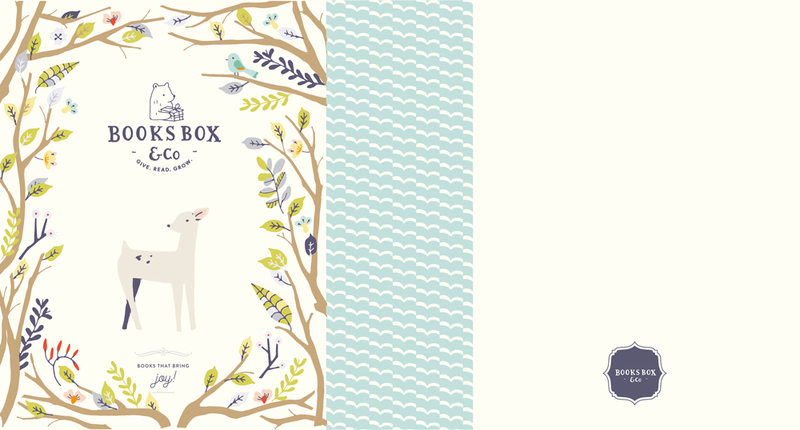 Books Box & Co is a service that delivers award winning children picture books in a personalised gift box. 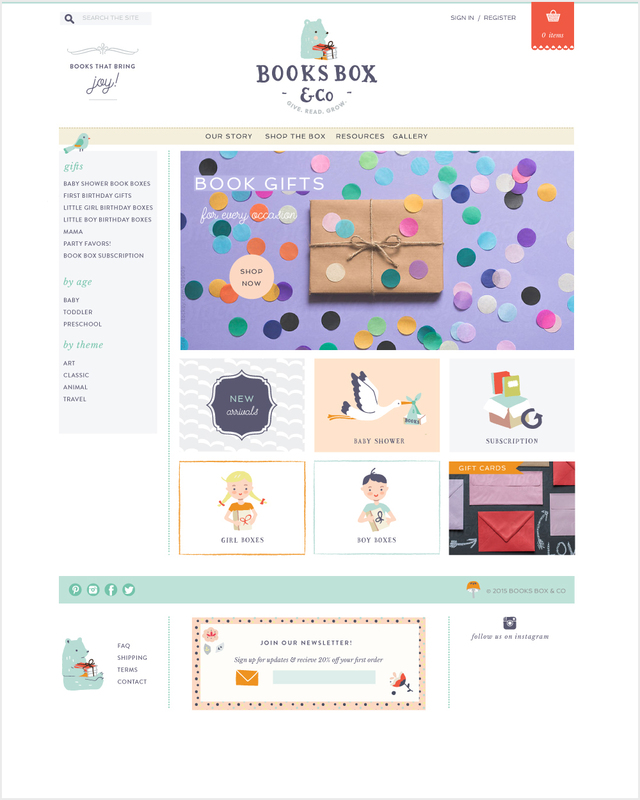 We designed their logo, branding story, E-commerce website and the gift boxes. 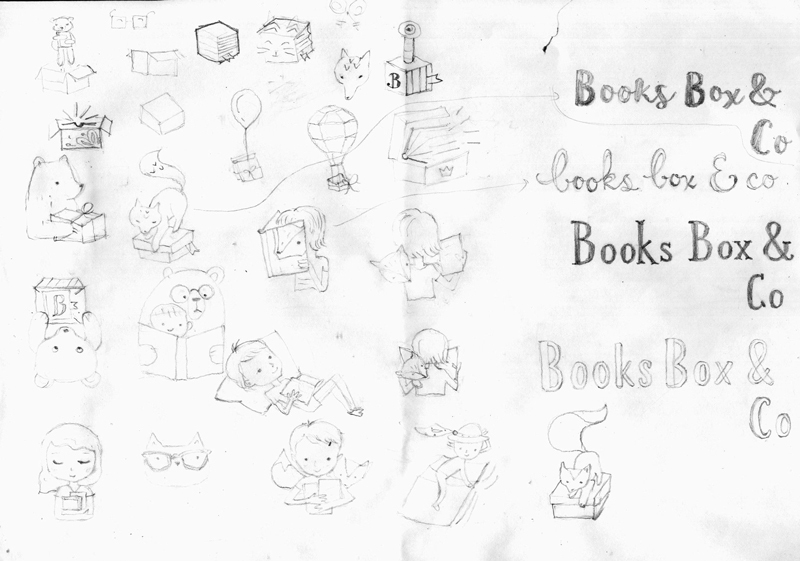 Inked sketches - first proposal.